Stocks are the primary engine for long-term portfolio growth, and investment opportunities abound across the globe. 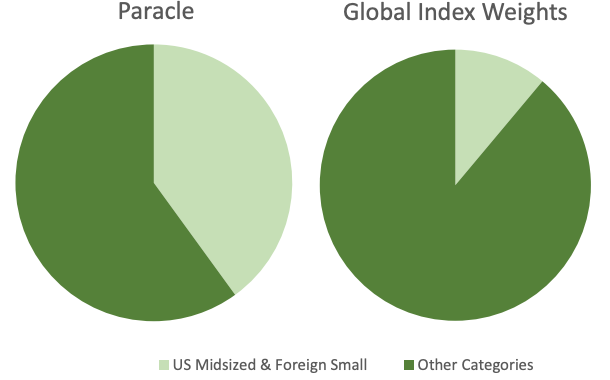 Paracle includes allocations to large developed countries like the US and Germany, as well as emerging economies such as India and Malaysia. We also balance investments amongst companies of various sizes, investing in established companies as well as smaller companies that tend to provide higher growth opportunities. Altogether we allocate to six distinct stock categories in order to provide balance and harness opportunity. This edition of Investment Perspectives discusses how we approach the act of balancing these categories for diversification of risk and to achieve optimal growth over the long run. Higher return rate. Achieve higher 10-year rates of return than the global market capitalization-weighted index. Smoother returns. Increase the consistency of returns relative to the global index in order to achieve higher compound growth of dollars in the investment portfolio. 1) Improved long-term risk of loss: Lessened likelihood of losing investment value over 10 years as compared to the global index. 2) Acceptable short-term “turbulence”: Target an allocation that would have experienced declines within +/-5% of the global index during market drawdowns of 20% or more. Putting this all together, we aim to achieve higher long-term rates of return as consistently as possible, while maintaining acceptable levels of downside risk. With these specific goals in mind, we study several meaningful pivot points in order to achieve a desirable balance amongst the various stock categories. publicly traded investment opportunities located overseas. Since foreign investments often perform well at different times than domestic investments, owning them in conjunction with US investments helps to smooth overall results and thereby increase compound growth over time. Foreign investments also entail unique risks that need to be accounted for when deciding how many foreign investments to own. The families we serve spend US dollars, not foreign currency, so holding a large amount of foreign investments can increase volatility as exchange rates fluctuate. (On the flip side, holding foreign currencies provides diversification benefits. This is an example of something that is good in moderation and undesirable in too great a quantity.) Additionally, US stocks have provided more stable returns than their foreign counterparts over time, which suggests that the lion’s share of the portfolio should remain invested in US stocks1 . Paracle currently allocates 70% to US companies and 30% to foreign companies, which we believe strikes a good balance between the risks and returns of US vs. Foreign investments. Paracle’s comprehensive financial planning approach protects and provides for each family’s short and intermediate term cash flow needs. With a solid plan in place, we have confidence that assets invested in global stocks will not be needed for 10 or more years. This long time horizon enables us to thoughtfully position portfolios to take advantage of higher growth opportunities. Looking across the globe, small sized companies as well as companies located in emerging countries have historically delivered higher returns. Small US and foreign companies are more nimble than their larger peers, and thriving businesses can grow at much faster rates than the general economy. Similarly, emerging market countries tend to experience higher economic growth rates than their developed nation counterparts. Over long periods of time, these investment categories have provided 2% – 3% higher returns than large companies in developed markets1 . 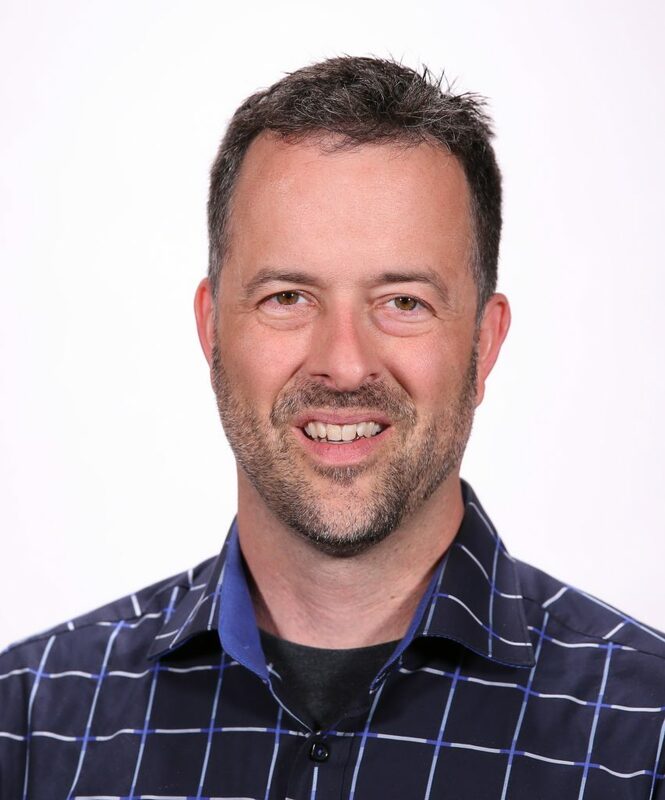 Portfolios must be carefully constructed and a patient long-term approach is required. With a thoughtful approach and plenty of time though, long-term benefits should be plentiful. 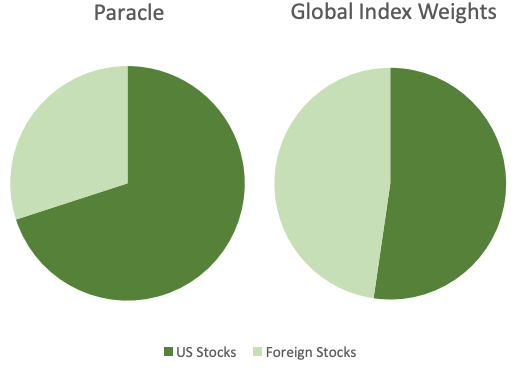 Paracle currently allocates 30% of our clients’ stock portfolios to higher growth categories (i.e. 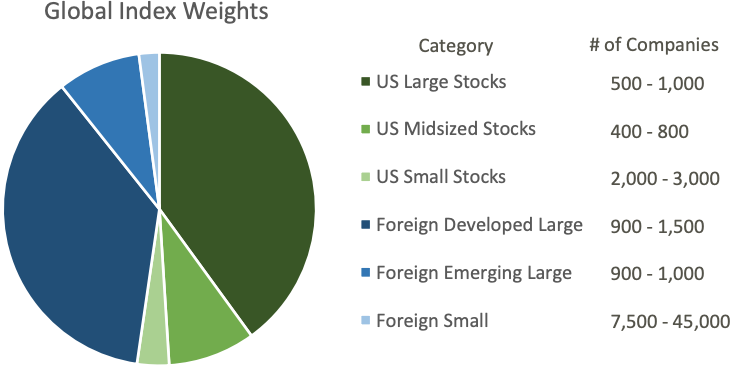 10% US Small, 10% Foreign Small, and 10% Emerging Markets). We allocate more than twice as much of our stock portfolio to small and emerging market companies relative to the global index. This allocation level is high enough to achieve return benefits, but not so high that it meaningfully increases overall portfolio volatility. Finally, we evaluate whether there are stock categories that have provided outsized levels of return relative to downside risk. We find that there are two unique categories in this regard, US Mid-sized companies and foreign small companies. US Mid-sized companies. In the US, mid-sized companies have historically provided returns that are nearly as high as small company returns, but with much lower risk of loss. In fact, while their volatility has been only slightly greater than US large stocks, their returns have been 1.4% higher on average. Additionally, mid-sized companies have never lost value in a 10-year period of time1 . (In contrast, US large companies have had negative returns in a handful of 10-year periods.) Per unit of risk, there is no better category than US midsized companies. Therefore, we target a portfolio allocation to mid-sized companies that is much higher than is represented in the global index. Foreign Small. In foreign markets, small companies have provided a better risk/return balance than their US counterparts. In fact, foreign small stocks have demonstrated a consistent ability to beat foreign large stocks without experiencing meaningfully greater volatility1 . This stability is principally due to the fact that foreign small companies are diverse and are closely tied to local economic conditions, whereas their large company counterparts are more susceptible to broad global economic fluctuations which have tended to cause them to move in tandem. An additional interesting fact is that in each period of time where foreign investments have outperformed US investments, foreign small companies have always outperformed foreign large companies. In other words, at times where foreign diversification has worked well, foreign small companies have been even stronger than foreign large companies1 . This is a primary reason that we are comfortable with an outsized weight to foreign small companies as compared to the global index. Stock category allocation is multifaceted, and allocations must be evaluated from many different perspectives. This brief summary by no means covers all of the considerations, but instead summarizes Paracle’s primary goals and approach for establishing balance in the portfolio. As always, please reach out to us if you have questions regarding any aspect of this discussion.